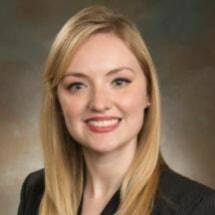 Ashley joined the firm in 2016, after graduating from South Texas College of Law. She practices in the firm’s litigation section and focuses on municipal and government law. She and her husband Juston live in Alvin, Texas.